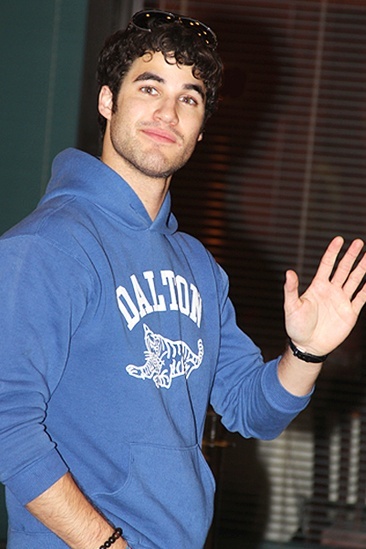 Darren Criss says hello! The Warblers are also in town for nationals. Mayor Bloomberg greets the cast of Glee on April 25, 2011.